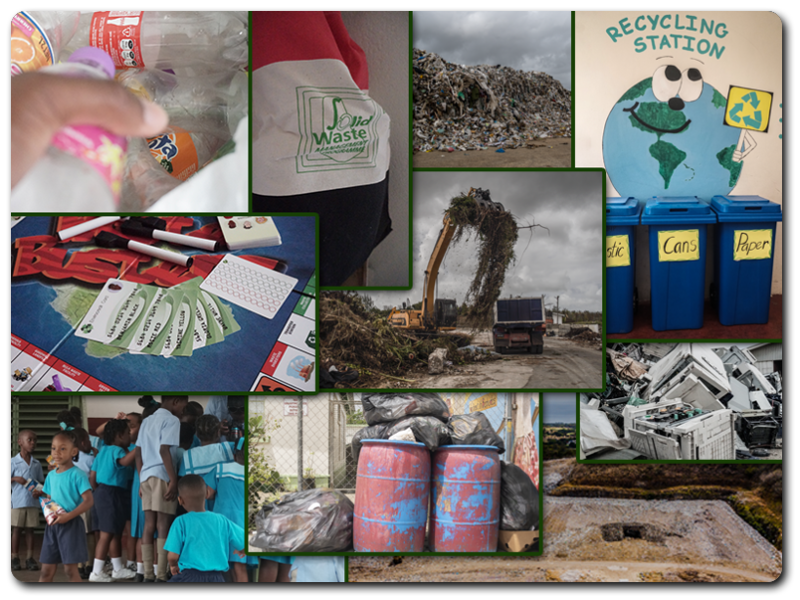 In the early 1990’s, the decision was taken by the Government of Barbados, under the Ministry of Health, to create a structured framework with respect to the management of solid waste which was fast becoming a critical issue for the island. To this end, the Integrated Solid Waste Management Programme (ISWMP) was conceptualized and formulated under the Solid Waste Project Unit (SWPU) now known as the Project Management Coordination Unit (PMCU). 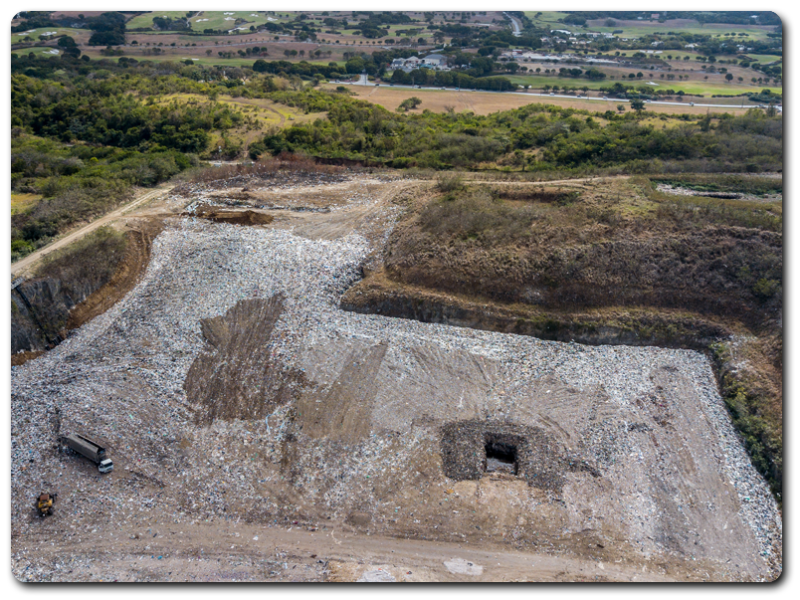 The ISWMP was designed using the internationally proven waste management hierarchy or the 4R’s approach to facilitate the efficient and effective management of all the solid waste streams being generated for all the residents of Barbados. 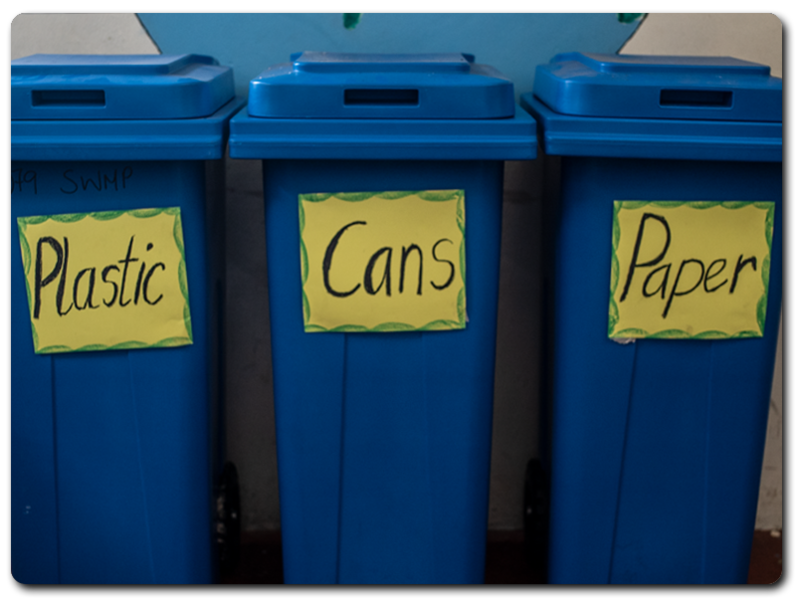 This website www.solid.gov.bb represents a fundamental element of the non-physical component as it represents a credible technological interface to share knowledge and information with respect to solid waste and its management in Barbados.